The Golf has enjoyed a popularity that’s truly unique, helping it retain the title as one of the best-selling cars in the Volkswagen fleet. Standard equipment includes 15” alloy wheels, heated/powered side mirrors, parking camera, 6.5” touchscreen, heated front seating, splitting/folding rear seating, adjustable steering wheel, chilled glovebox, Bluetooth/smartphone/USB integration, and eight-speaker audio system. 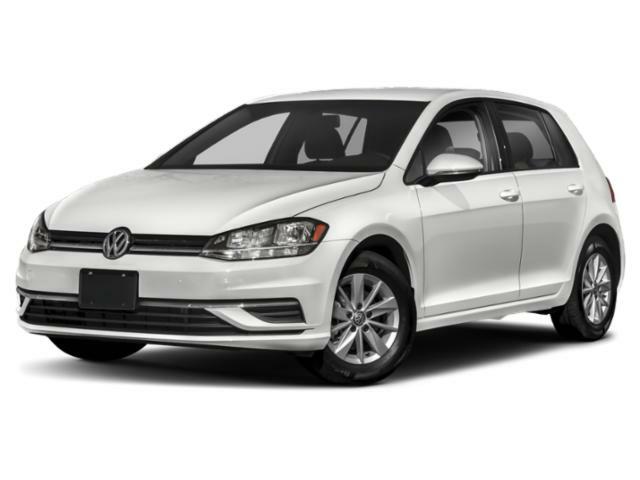 Available upgrades can add features like remote start, leather upholstery, automated headlamps/wipers, collision mitigation system, larger (up to) 18” alloy wheels, and more. A turbocharged 1.8-liter four-cylinder engine is under the hood, rated at 170 horsepower and 199 pound-feet of torque.